Since July 1st. 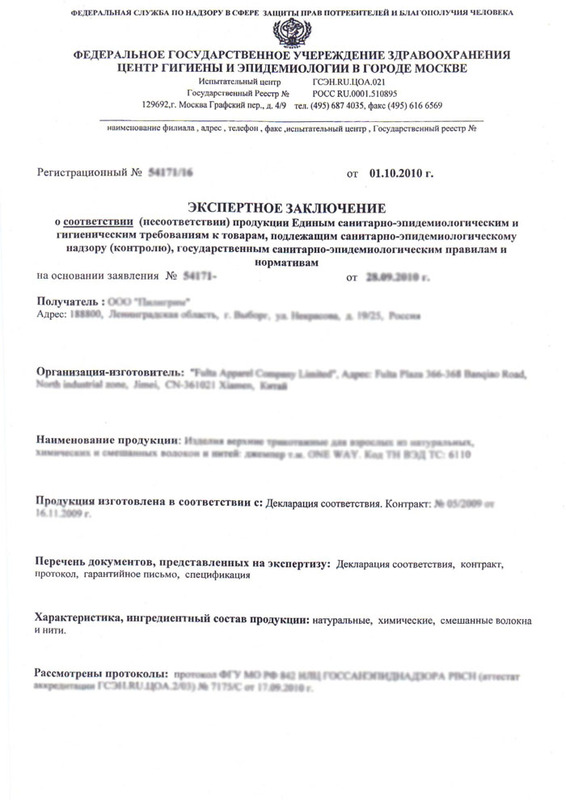 2010, the Russian Customs Commission Office established The United List of goods subject to sanitary-epidemiologic supervision (control) at the customs border and customs area of the customs union. As a result of the changes, the forms of hygiene certificates issued by agencies of Federal Service of supervision and control in the sphere of consumerism (protection of consumers’ rights and people’s prosperity (Rospotrebnadzor), have been changed too. Today there are 2 kinds of documents needed to be fulfilled to confirm that the products satisfy the sanitary epidemiologic rules and norms: 1. 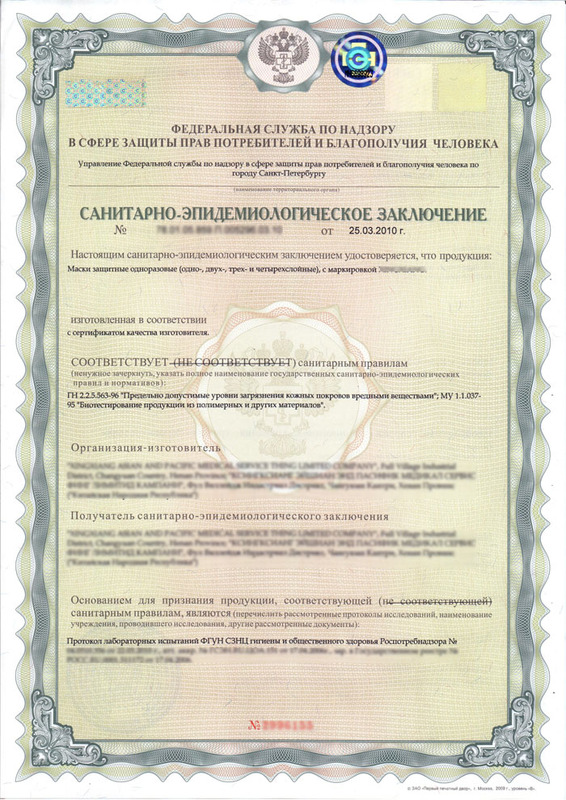 State Registration Certificate of the Customs Union, 2. Expert’s report which confirms that the goods subject to sanitary-epidemiological supervision (control) satisfy Single sanitary-epidemiological and hygienic requirements. - Personal hygienic items for children and adults; items for children up to three years of age: kitchen utensils and products used for nutrition, hygienic items for child care, clothing for children (first layer/inner clothing). – Cosmetics, facilities and products for oral hygiene. – Mineral water, drinking water, tonic drinks, alcoholic beverages, including low-alcohol products, beer. – Special food, including baby food, food for pregnant and nursing women (breast feeding), dietary products, food for athletes, biologically active food supplements. – Nutritional supplements, complex food additives, flavorings, vegetable extracts, bacterial ferments. – Potentially dangerous chemicals and biological contents. – Devices contacting with drinking water and foodstuff (except the dishes, eating utensils, processing equipment). The most important you must first obtain a Certificate of State Registration, and with this it is already possible to get certified to GOST. 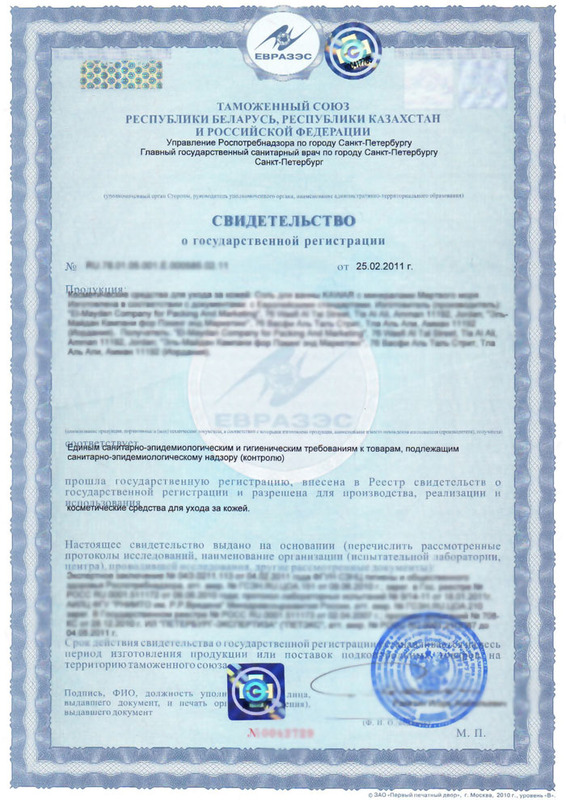 Imported products that were not previously implemented on the territory of Russian Federation, subject to state registration is prior to its entry into the country. The certificate is issued for an indefinite period of time, for the duration of the import and sale of products. 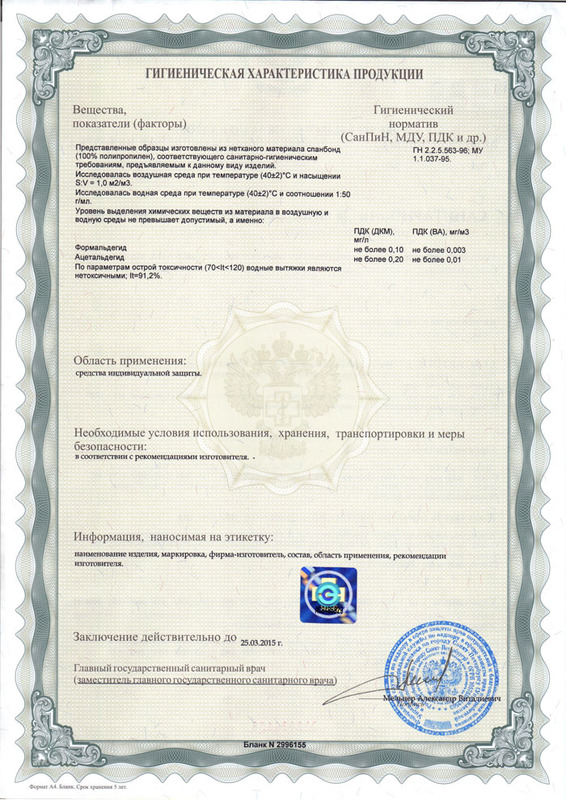 To obtain a Certificate of State Registration, tests are needed to be carried out both on the product samples and on the documentation from the manufacturer. Products not listed in the compulsory state registration, should be documented by experts from Rospotrebnadzor (Expert’s Report). 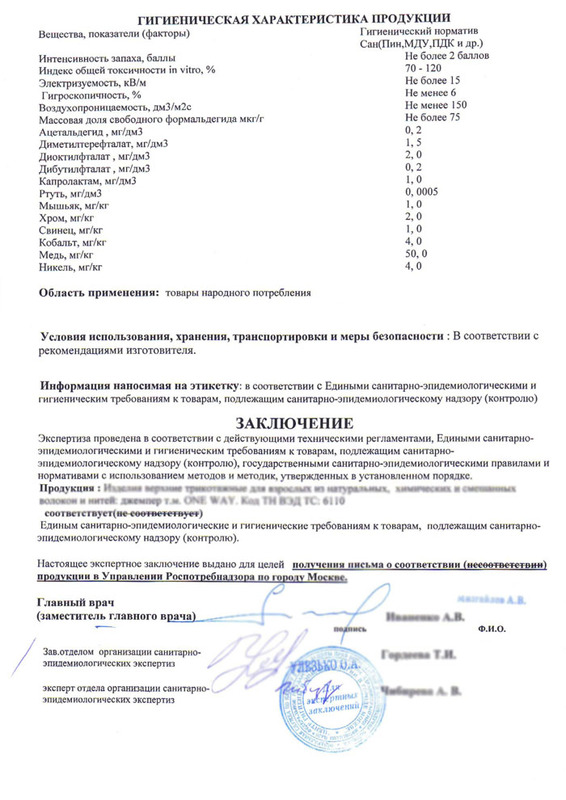 It is an A4 sheet, headline consists the name of the Rospotrebnadzor department who issued the document. Full title of the document: “Expert report on compliance (nonconformity) General production of sanitary-epidemiological and hygienic requirements of the goods subject to sanitary and epidemiological surveillance (monitoring), by the state sanitary and epidemiological rules and standards”. Expert report needs to contain the following information: data on production and manufactor, production and hygienic characteristics, usage area, operating conditions. Finally there should be a conclusion if the product satisfies all the established requirements or not. To obtain the Certificate of State Registration or Expert’s Report, as well as information about the time of processing, costs and list of documents which are needed to obtain these certificates, you must provide information about your product.